I decided to sell a couple of bags. Sunday I mentioned the totes that I picked up at the Spring 2013 preview, well three of them got purchased at the 'Buy it now' price, but the fourth (Plum Crazy) had enough action bidding that the 'Buy it now' price was dropped by ebay. The auction ends Aug 25, 201220:54:32 PDT. Check out the auction by clicking here. 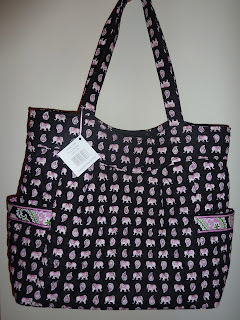 Up next is a Pink Elephant Pleated Tote that I purchased and never used. 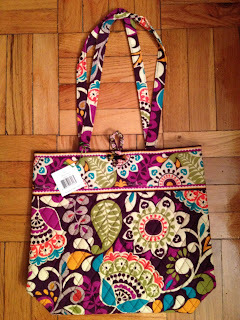 These are really hard to find because Vera Bradley only made them for a short time. This is a retired color and style. Pink Elephant is one of the Vera Bradley Breast Cancer Foundation colors. I started the bidding out at 99 cents! You can click here to check out the auction. Auction ends Aug 27, 201218:33:07 PDT. If you have any questions about ebay, just let me know! Ka-ching! 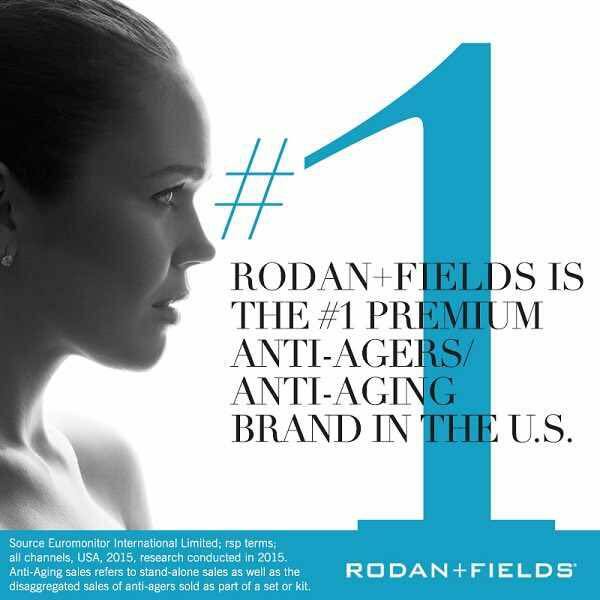 You made a nice profit on your bags!! That's why I can't wait for the new Vera Bradley store opening here in my town. On the other hand, I may not be able to part with them!! BTW, I found a Pink Elephant clutch at the VB warehouse sale for 99 cents! 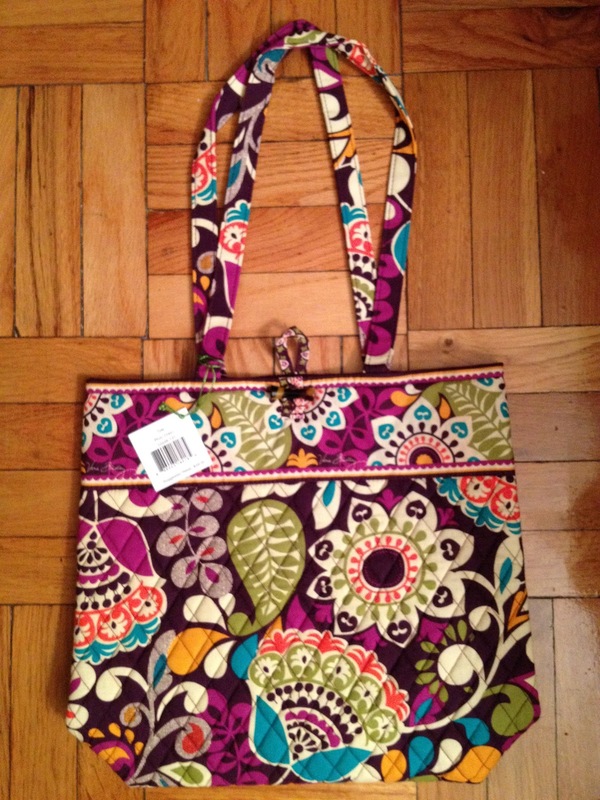 We just had a new store open here last week I was very excited but the declining quality in vera bradley bags has me very disappointed and I don't think I'm going to be buying very many in the future! I have to return 1 right now that has a huge flaw in the fabric. Omg! I'm dying. No store around me is previewing the Spring colors!! 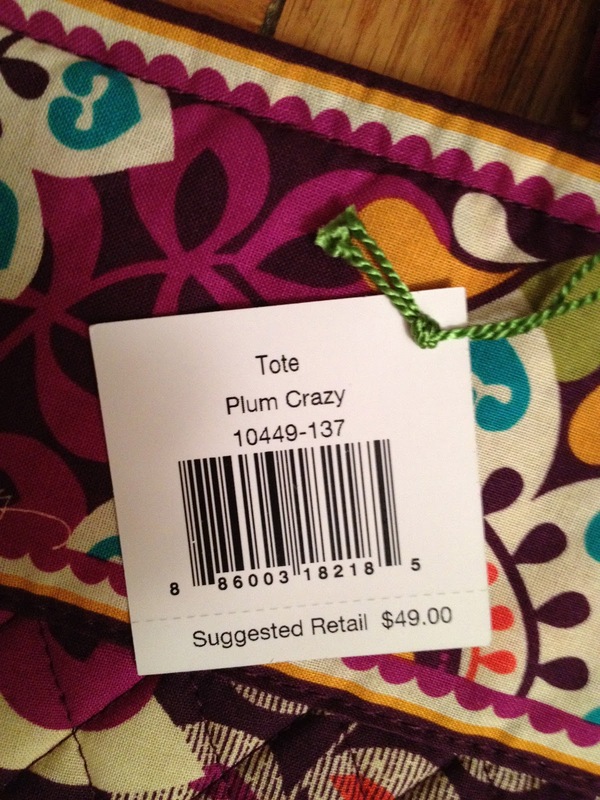 I love all the patterns, but love plum crazy the best. Will you be Ebaying any more of the Spring collection!? I want the PC one up, but hate to pay that much!! 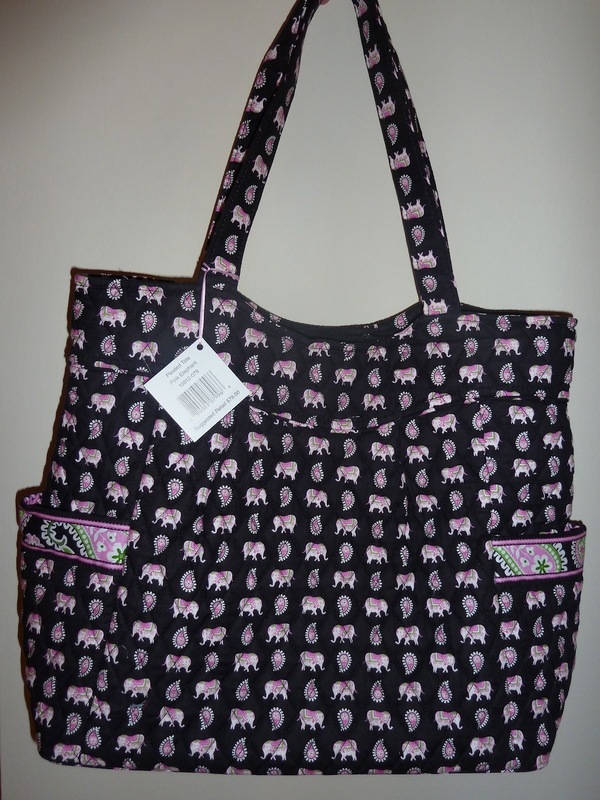 It would be pretty awesome if you were to donate some of the $ raised from the sale of the Pink Elephant tote to the VB Foundation. Just sayin'.